I used to think my favourite season was summer; I adore the scent of a warm summer’s day, freshly mown grass and the sweetness of an ice cream that’s melting far too quickly. As I’ve aged, however, I seem to increasingly appreciate the onset of autumn and all the cosy facets it offers: oversized knits, the scent of trees after the rain, warming cups of hot chocolate and brisk walks after lunch to breathe in the chilly air. 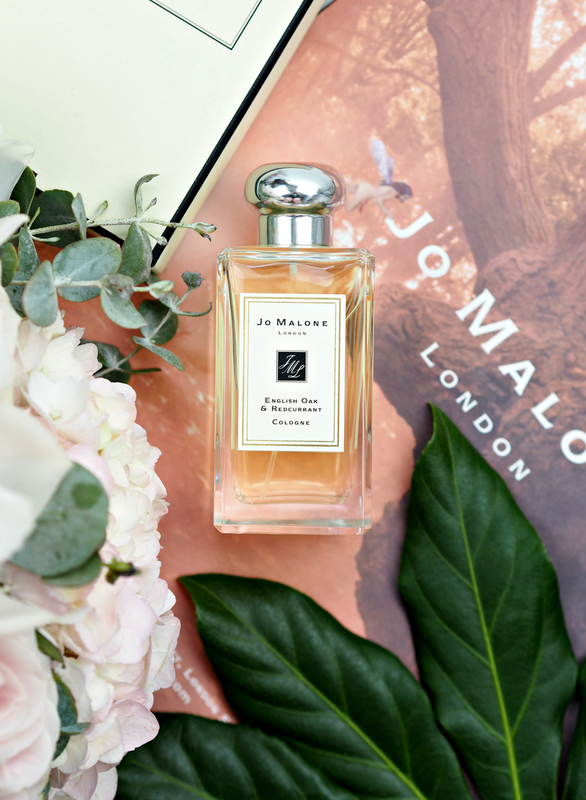 This year we seem to have started the transition from one season to the next far too quickly, but finally I’ve come to terms with the fact that Autumn is upon us and I’m ready to enjoy everything it has to offer – including the newest scents from Jo Malone London that have me willing the leaves to turn already. A fresher and nuttier scent, this expertly crafted perfume contains green top notes of hazelnut, heart notes of woody cedar wood and a base note of roasted oak; the result is something rich and intoxicating, as well as being very much unisex. Possibly the perfect home scent for the season too. 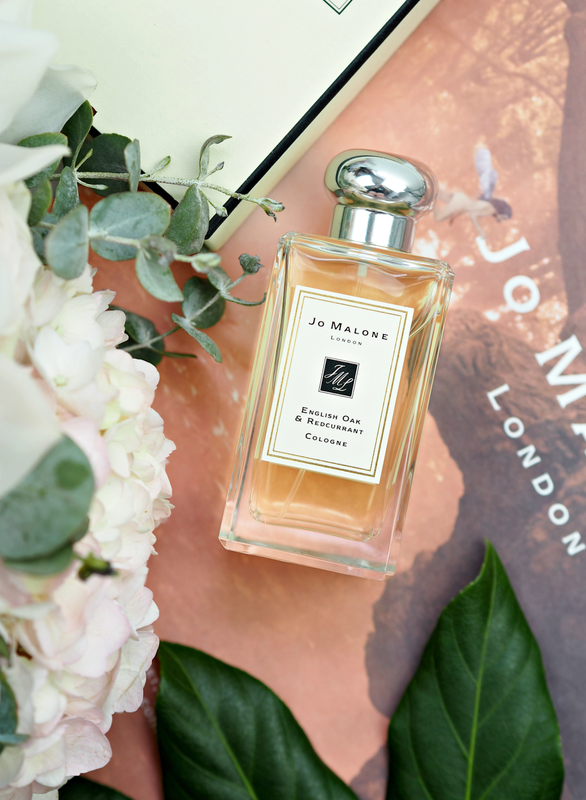 The intensely fruity top note of redcurrant, opulent floral rose, warming honey and an addictive base note of roasted oak provides a beautifully contrasting but complementary scent that’s perfect for an autumnal day. I love how it’s sparkling fresh with a deeper undertone, keeping it seasonal while still being suited to most occasions. Whether you want to cover yourself in the scent, embrace a touch of fragranced body lotion or perfume your home with the delicious candle, English Oak is no doubt one of the collections I think will be popular with every kind of fragrance enthusiast. Just pair it with a Pumpkin Spiced Latte and you’re good to go. 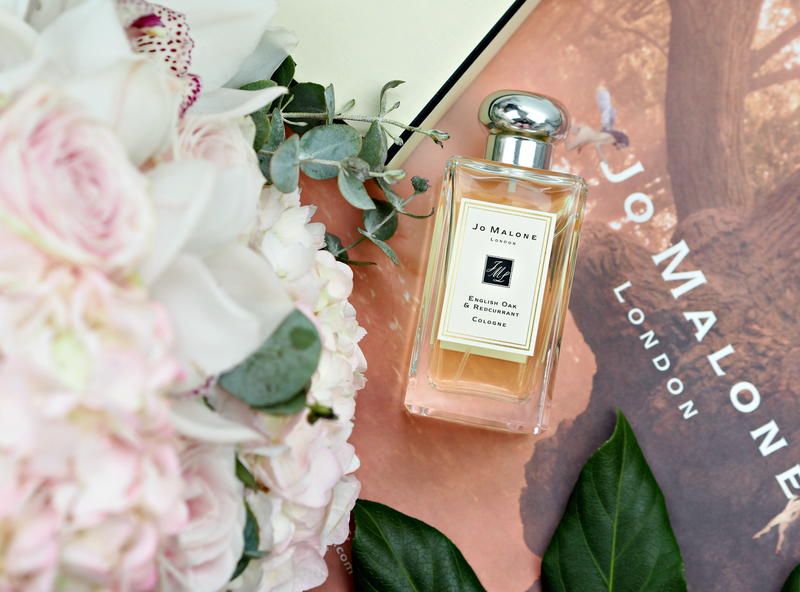 Do you like the sound of the new Jo Malone scents? Are you a fan of autumn, or are you just counting down the days until next spring already? The English Oak collection is available now, priced from £44.00. It makes me wonder why nobody has come up with this idea before!